Delegates can network with refreshments & snacks in between sessions as part of this break, sponsored by Gradiant. Water Wars and the Texas-New Mexico Border: Are They (Really) Warranted? In addition to sharing a border, Texas and New Mexico share the most productive shale play in the US. With reuse and recycling on everyone’s mind, pressure on shared water resources is creating tension along the border. The panel will explore the complicated problems these states have to water and analyze the some of the proposed solutions for sourcing freshwater and handling and disposing of produced water. Delegates can network with refreshments & snacks in between sessions as part of this break. 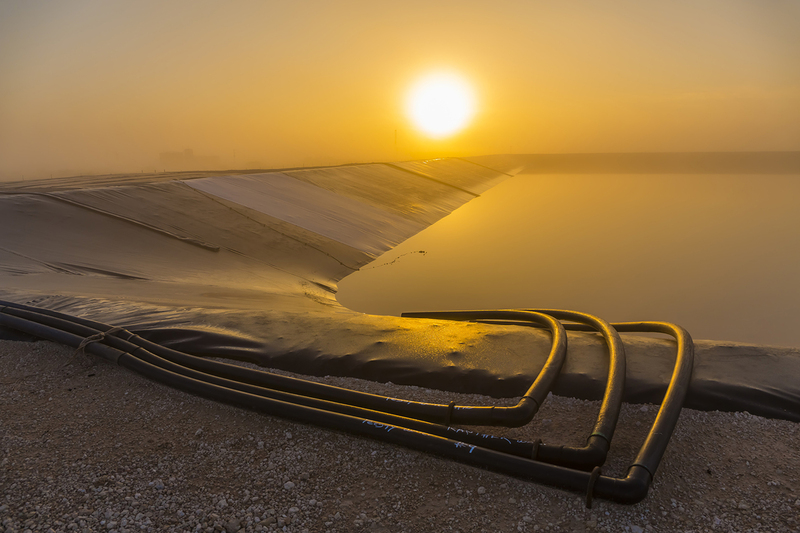 Find out how the midstream disposal and water management services stack up against what operators want and what private equity firms want in this panel discussion. This session will last for 90 minutes and features 3 rotations, each lasting 25 minutes. During each rotation, Roundtable hosts will present to different groups of attendees who have chosen the table in advance. Each rotation has 5 minutes built in for attendees to change tables. 12. H2S Management: What’s Effective, What’s Forgotten, and Can We Be Smarter? 13. Can International Expertise Help Create High Value, Long Term Jobs in the US? Delegates and Presenters have the opportunity to network and mingle. Drinks and koozies are sponsored by SUEZ. Delegates can network with refreshments & snacks in between sessions as part of this break, sponsored by PureLine.